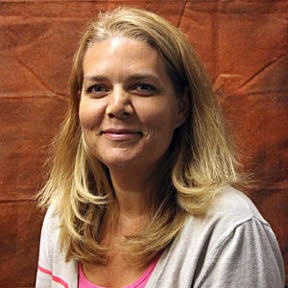 Hannah Wanderer is senior vice president of Customer Experience at Zayo. Hannah’s passion for providing an effortless experience; by partnering customer service and technology to make the customers experience an intrinsic part of the company's strategy and culture continues to be a key differentiator. She committed to equal pay in her Org in 2016 and in 2017 achieved it; creating a blueprint for others in the organization to follow. She is an active supporter of the entrepreneurial community in the front range, and in creating a community of leaders who inspire, support and drive change through Greenhouse Scholars, I have a Dream Foundation, Denver/Boulder Startup Week and Women in Technology. 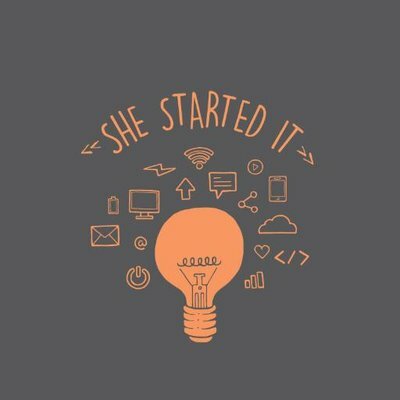 Join Zayo and General Assembly for an evening of celebrating, encouraging, and supporting Women in Tech as we hear from a panel of (--) and screen the "She Started It" film. Join Bossed Up and General Assembly for a night of networking in Denver to celebrate Equal Pay Day!